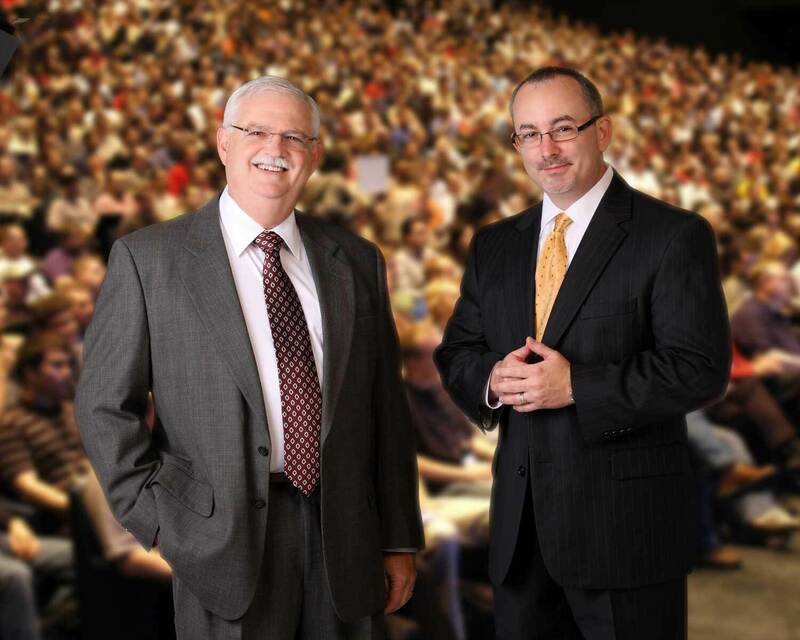 Terry L. Mathis and Shawn M. Galloway, the principals of ProAct Safety, are known for the ability to positively influence audiences and transform their ability to see performance in a new way. People respond emotionally to change before they respond logically. Professional speakers recognize the limitations of only delivering a motivational message. Talks, presentations, keynotes, should all motivate, but they should also provide implementable ideas. They should make action following motivation easier. Our speakers are bestselling authors and consultants to best-performing organizations across every major industry as well as strategic advisors and personal coaches to top executives. They are also two of the best-rated keynote speakers on the subjects of strategy, leadership, culture and employee engagement. Contact us to discuss your event, or see our events schedule for opportunities to attend a public presentation.